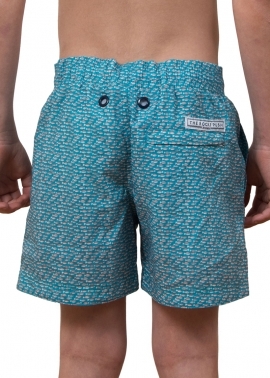 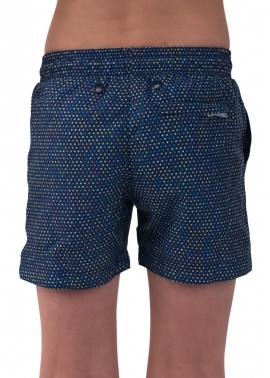 Made from Italian fabric that is recycled post consumer waste salvaged from our ocean, these shorts are soft and strong and quick drying. 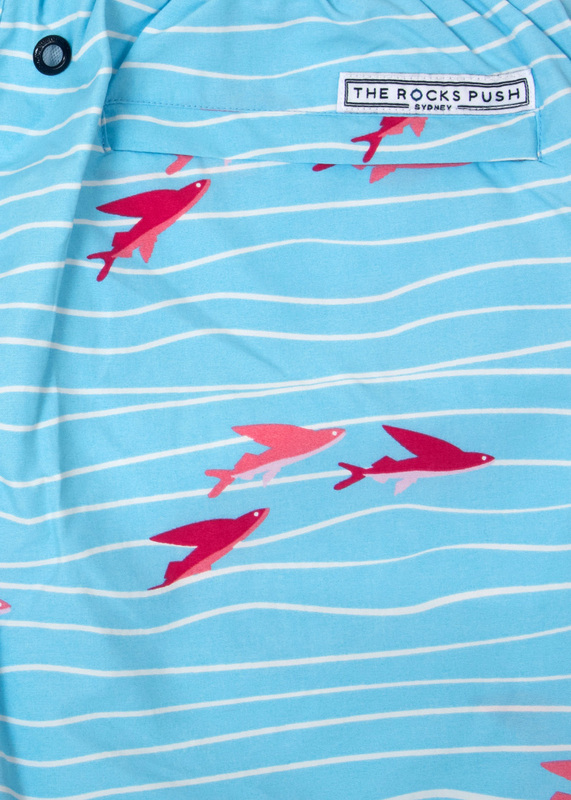 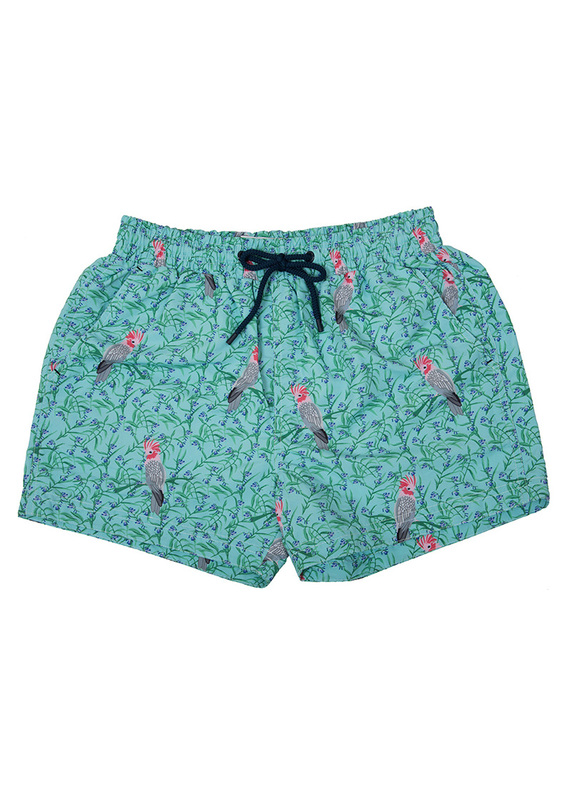 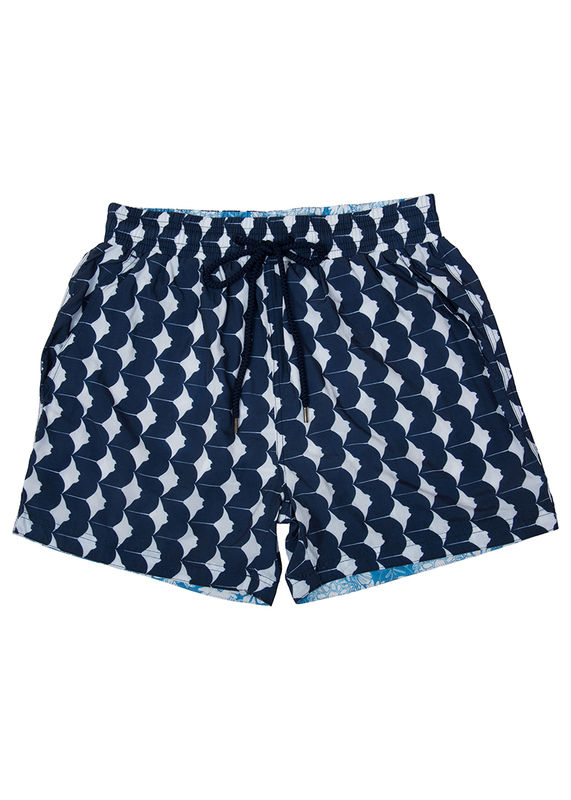 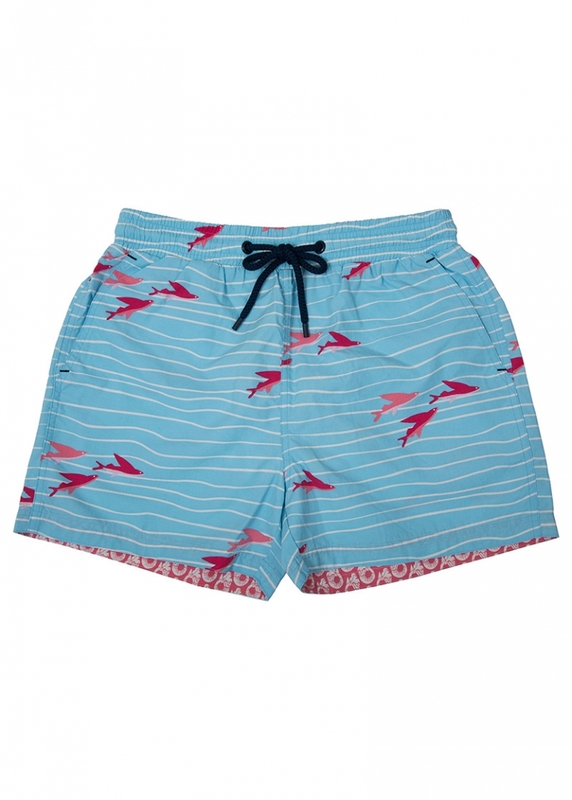 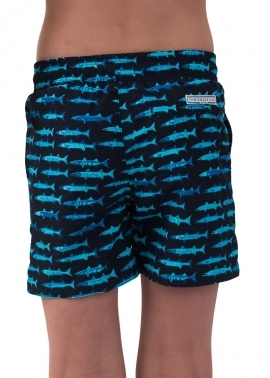 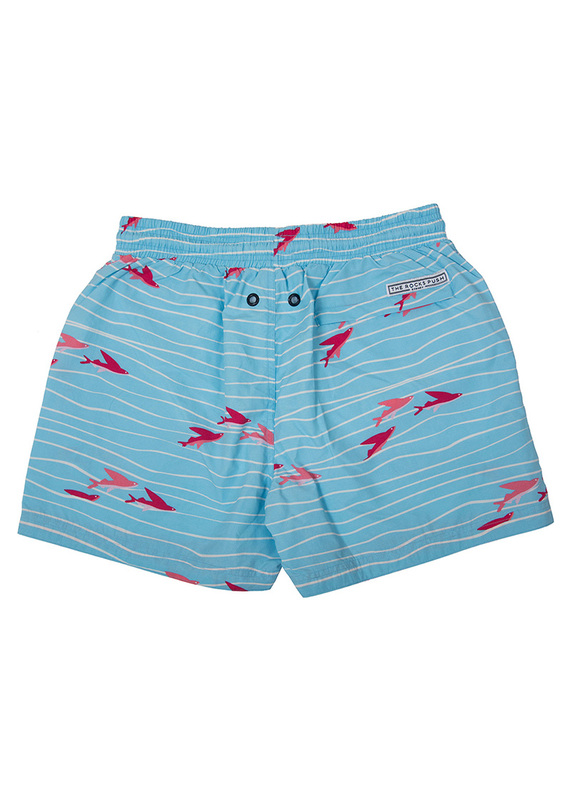 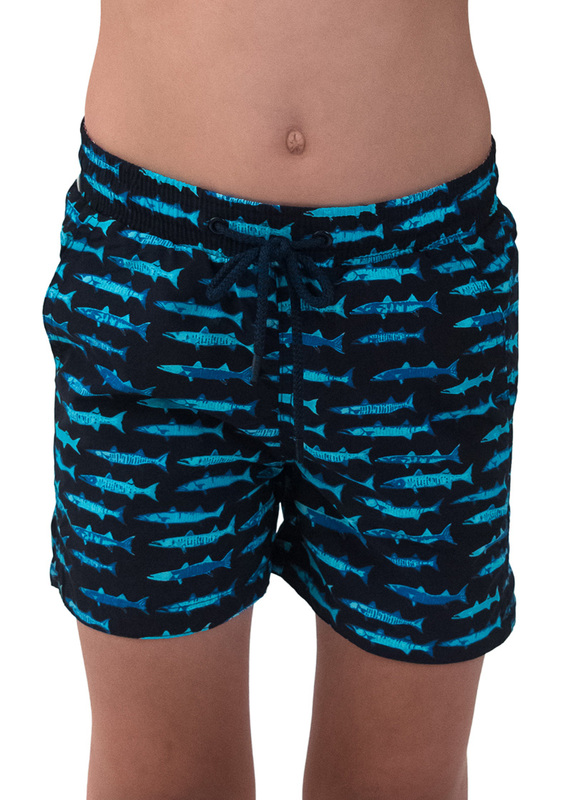 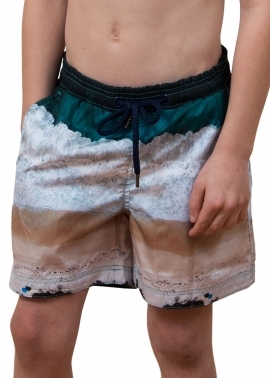 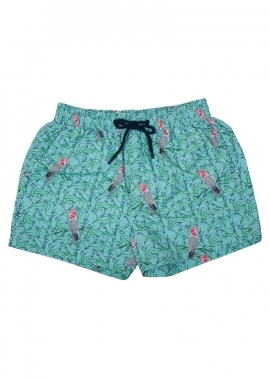 They feature a mesh lining for added support which can be left in or cut out, depending on how he likes to wear his board shorts. 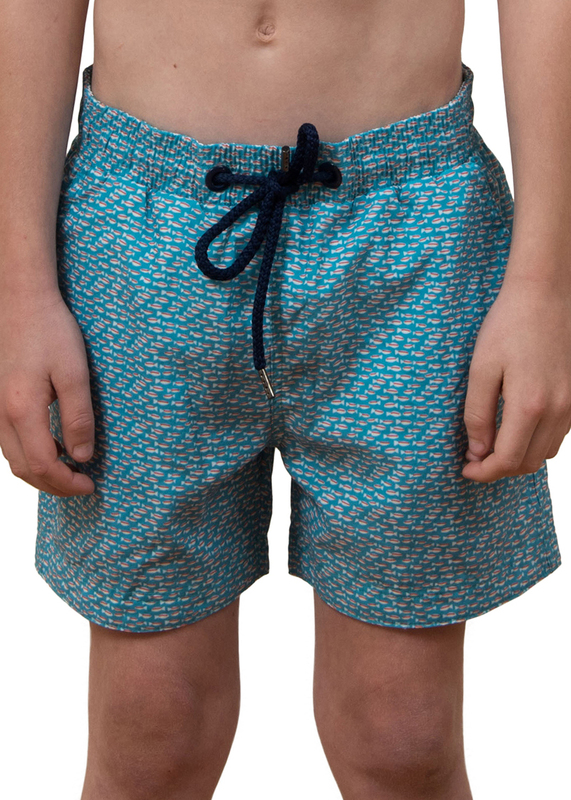 Double stitched for rugged wear and flat seams for extra comfort, he will be wearing these all weekend and all holiday long.